From the moment I was very small, you could find me dragging a doll around the house. My DNA seemed to dictate that feeding a baby brought incredible joy and cleaning house wasn’t really a chore. Being a mama was most of my life’s dream- perhaps because I had so very great a mama myself. When I married the preacher boy, I dreamed of growing old together and lots of little ones who grew up to be big ones. And busy holidays. And funny large family moments. Just as I experienced growing up as one of nine. 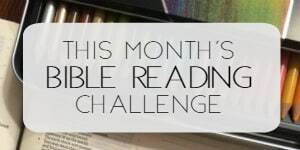 About halfway through reading the book, “Everything,” by Mary DeMuth, my mind went back to the day my first natural born daughter came into this world. She was so much of the everything I had dreamed of before marriage and now her arrival was highly anticipated. I couldn’t wait to teach her ABC’s and 123’s; yes, I know this wouldn’t happen for several years. Thoughts of changing diapers and burping clothes would have been more realistic. I’ve always been a dreamer though. Teaching a little girl how to travel this thing called life was my goal. It was my dream came true. Taylor’s birthday quickly became the day that I first allowed Jesus to become my everything. Oh I had grown up in church- trusted Christ as my Savior as a six year old who understood that Jesus loves me and gave Himself for me. But I didn’t comprehend the full reliance of daily living through Him. My water broke early, contractions began and four weeks before her due date, baby Taylor was coming to be a part of our world- ready or not. Her entrance wasn’t dreamy in the least way. With an unexpected emergency C-Section and resuscitation, Taylor’s birth became a piece of the puzzle that at age 4, led us to the diagnosis of MPS (mucopolysacchridosis). MPS is a rare metabolic disorder, neurologically degenerative, with an average lifespan of 10-15 years. 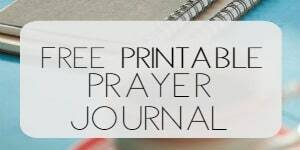 God used the very dream I had of being a mother and the role I fully expected to assume to bring me to my knees in surrender to Him. There are many more dreams I’ve given to Him since then. 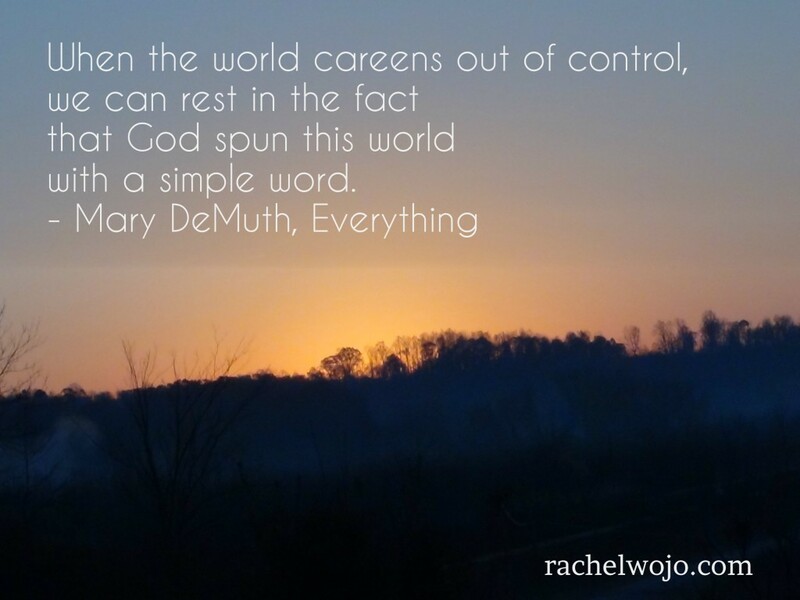 My last post on the book, Everything, by Mary DeMuth, discusses the logistical aspects of this wonderful book. Today, though, I just wanted to share my heart with you. I hope you’ll buy the book and discover exactly why Jesus should be your everything. Could you let me know how Jesus became your everything? I’d love to read about it in the comments below. What a great story of how Jesus became your everything and helped you live in the new “normal” with your daughter. Those of us who have children born with special needs and a diagnosis we can barely spell, know the reality that our lives are anything but normal. Yet, when we turn our eyes upon Jesus, we see our situation through His eyes, not our own which have been clouded by our own expectations. And in the end, as painful as it can be at times, our story brings HIM glory. Thanks for sharing. I have a new appreciation for my new EVERYTHING friend. Bless you. Gigi- Thanks so much for stopping by and leaving encouraging words!Ahhh yes. His glory- not mine. Blessings Friend! I so appreciate your heart and your honesty here. Thanks for sharing your story. Thanks for stopping by, Mary. Great job today!